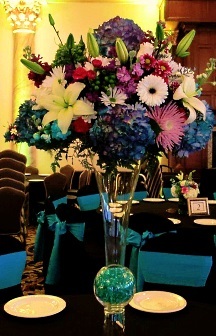 Before the events, we were just flowers... Our custom floral bouquets will impress that special person every time! 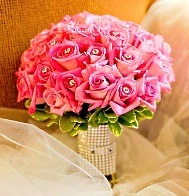 At Addie Rose Floral, we customize designs with you in mind! 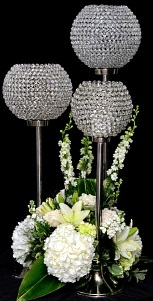 We're a local Berlin, New Jersey florist delivering courteous, professional service and the highest quality floral and gift items around. 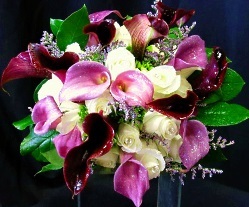 Call or stop by Addie Rose Floral in Berlin. 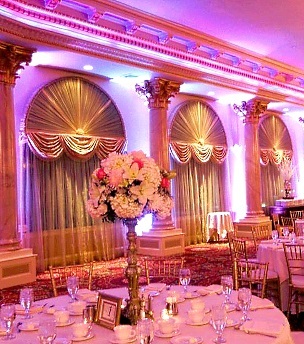 Our beautiful selection of high-quality flowers and eye-catching design styles are sure to bring rave reviews on your wedding day, holiday party or at any festive occasion. Call our shop in advance at 856-768-3440 to schedule your consultation. Call or visit us today we look forward to meeting you! Thank you for visiting our website for flowers delivered fresh from a local Berlin, NJ florist, Addie Rose Floral.